Continental ContiTech HY-T® Torque Team® form V-belts formally Goodyear EP can withstand the punishment that results from jams in log and lumber processing applications. Standard V-belts resist slipping when a jam occurs, causing excessive heat buildup that can lead to belt failure and costly downtime. But that won’t happen with Torque Team Laminated V-belts on the job. The special sidewall of Torque Team Laminated V-belts acts as a control switch, allowing the belts to slip as needed until the obstruction is cleared. 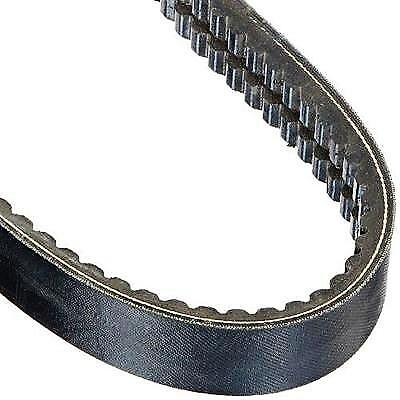 As a result, the superior wear-resistant capabilities of Torque Team Laminated V-belts are maintained, increasing belt life up to four times longer than standard V-belts. See pulley section and if you have any question Contact Us.